Did you know when you shop through Amazon.com you can also support the Lake Union Civic Orchestra? Through the Amazon Smile program you shop and Amazon gives! 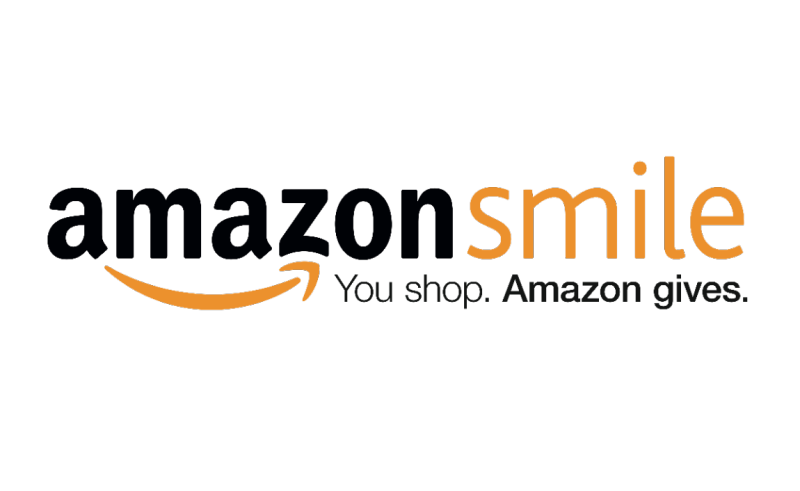 It’s the same Amazon products you know and love, but when you select the Lake Union Civic Orchestra, Amazon will give a percentage of your ​eligible purchase to LUCO! The Lake Union Civic Orchestra is a nonprofit organization under IRS code 501(c)3.